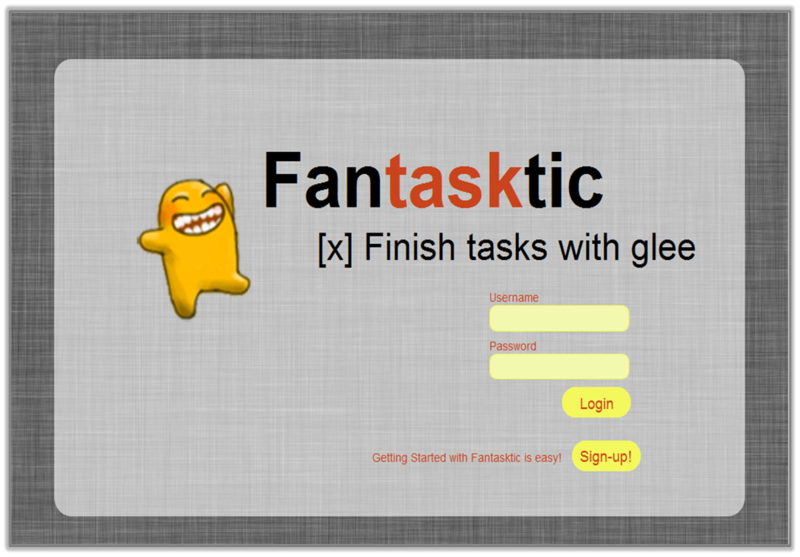 Fantasktic is a social task management application created by myself and two colleagues, Iris Cheung and Angel Rodriguez, for a Social Computing course at the UC Berkeley School of Information. The project application decreases project completion times -through social motivators such as public commitments, peer pressure, competition and accountability- and enables measurement	of individual and team performance. 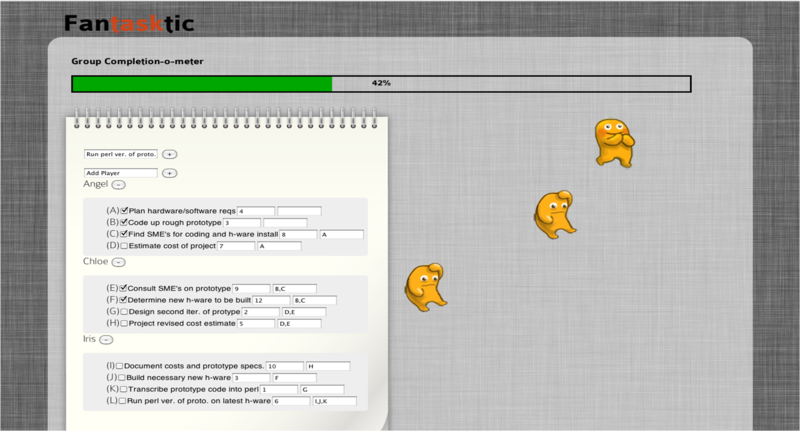 I generated sample data used for prototyping, testing and demonstrating the functionality of our application. I reviewed the applicable academic literature and performed a competitive analysis which influenced our application design. Lastly, I was the primary author of the project's required 30-page report. We jointly developed three algorithms - one to identify similar tasks, one to recommend tasks, and one to determine similar workers. These help a) teams to assign tasks, b) users to identify tasks they would like most and understand task time dependencies for group goals, c) management to distribute human resources, and d) human resources to compare performance metrics of similar workers, of metrics of the same worker over time, and to discover the most efficient team compositions. Angel Rodriguez wrote the code and Iris Cheung designed and the user interface and developed the application website.